It’s not that they all were getting up at dawn, but they all had a set of habits and rituals they performed each morning to get their day started. Even though they all didn’t get up with the birds, most did, and I knew this was something I wanted to integrate into my life. For the longest time, I tried getting up early but couldn’t seem to make it a consistent habit. I would stick to the plan for a couple of weeks but couldn’t gain the momentum I wanted. I soon realized my “why” wasn’t powerful enough to help me through the tough days. Once I became clear on my reason “why” for getting out of bed, things drastically shifted. I became compelled to get out of bed and actually looked forward to it each day. The guy who needed to be dragged out of bed was now actually looking forward to it! It seemed crazy at the time but makes total sense if we take a closer look. If we’re not clear on “why” we're doing something, we won’t be doing it for very long. This is the 1st tip to crafting a powerful morning routine. Make your “why” so big that you become unstoppable. Reading a lot of online posts about successful people and their morning routines was the exact info I needed to get me inspired to create my own morning routine. For a while, I patched together habits and rituals from other morning routines that seemed like they would work for me. 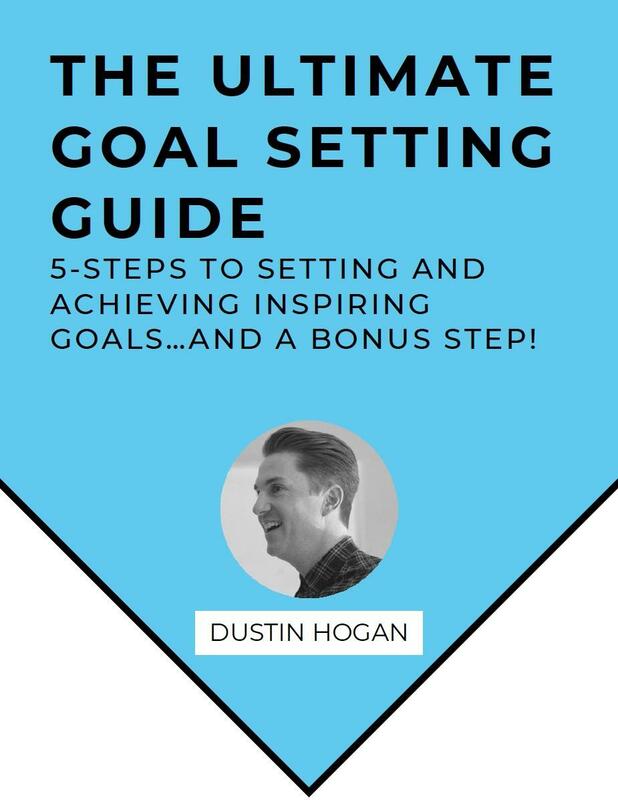 This worked for a bit, but I really started to gain momentum when I looked at my goals and dreams and implemented a morning routine in complete alignment with who I was and where I wanted to go. Now my morning routine completely serves the goals and aspirations I have. This not only builds more momentum into my day, but it also makes things easier because my morning routine doesn’t feel like work. It’s natural. The more personalized your morning routine is, the more powerful it will be! Like many things in life, when we tell others about our plans and goals, we suddenly feel an added level of commitment to the plan. We don’t want to look like a fool, do we? We want to be a person who keeps our word right? Instantly, my morning routine got an extra bit of oomph when I talked to others about it. My mentors, my friends, my wife. Now they knew I was trying to take things to the next level by building a powerful morning routine into my life. And with this came accountability that kept me on track. Just the possibility of them asking, “How’s that morning routine going?” was just enough added pressure to keep me on track. Funny how the thought of someone checking in on you gives you the kick in the pants to stick with the very thing you said you wanted to do, but can suddenly become lazy with. You’ve got to have someone to keep you accountable. Even though I love talking about cultivating a powerful morning routine, I am by no means perfect every single day. We’ve all got to remember that it is progress, not perfection that we’re going for. I know that if I’m consistent over the long-term, then I will get the results I am seeking out of my morning routine. Having a powerful morning routine is just a part of the formula for living an inspired life. If you can get your morning started right, you’ll see MASSIVE benefits in all areas. Have fun with it and get out there and rock your morning!